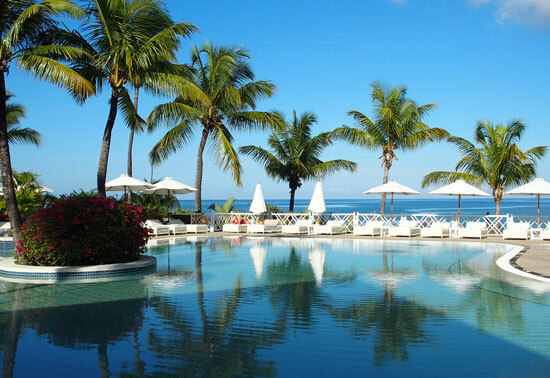 Mauritius,Mauritius Holidays,Mauritius Vacation Packages OPffered By Travel Agents And Tour Operator. 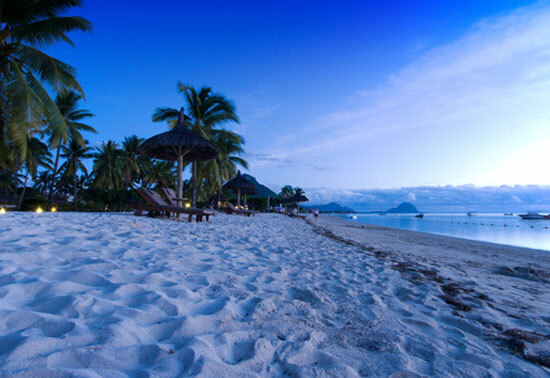 The small island of Mauritius is a part of Mascarene archipelago and is located off the south eastern coast of Africa in the Indian Ocean. With the first records of the country dating back 10th century in the accounts of Dravidian sailors, the place was earlier uninhabited and unknown until Portuguese sailors established a visiting base on the island in 1507. 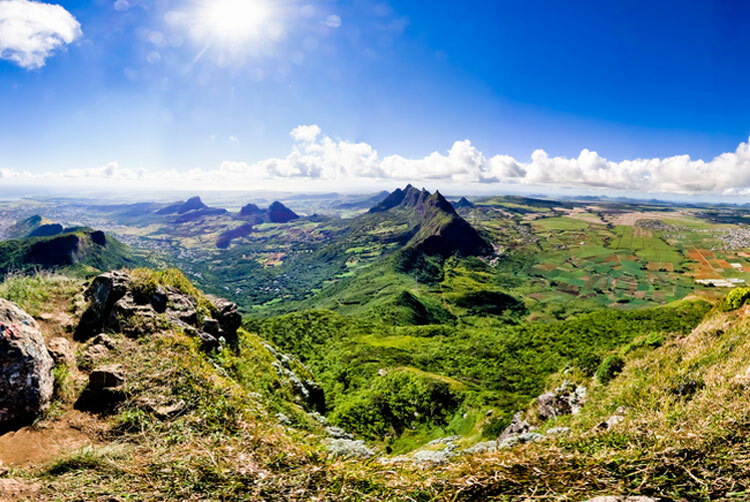 Considered to be an ideal tourist and honeymoon destination of the world, the island of Mauritius is a relatively young island that was created by a volcanic activity nearly 8 million years ago. 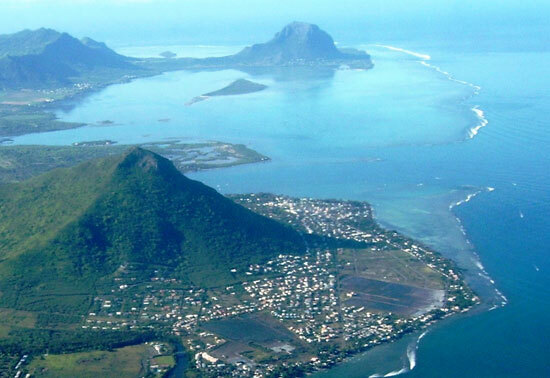 Along with the other islands forming a part of Mascarene Islands, these emerged from abysses due to gigantic underwater volcanic eruptions. To add more to the picture, the undulating beach stretches are dotted with bunches of coconut palms and casuarinas trees. The totality and tranquility of the picture has an appeal that attracts not only the sea lovers but people from all walks of life. 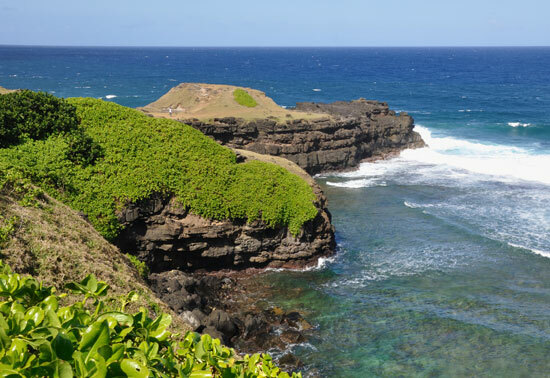 So come visit this beautiful place and undergo an enchanting experience that will last you a lifetime.